The fifth and last meeting took place in Delft, The Netherlands. 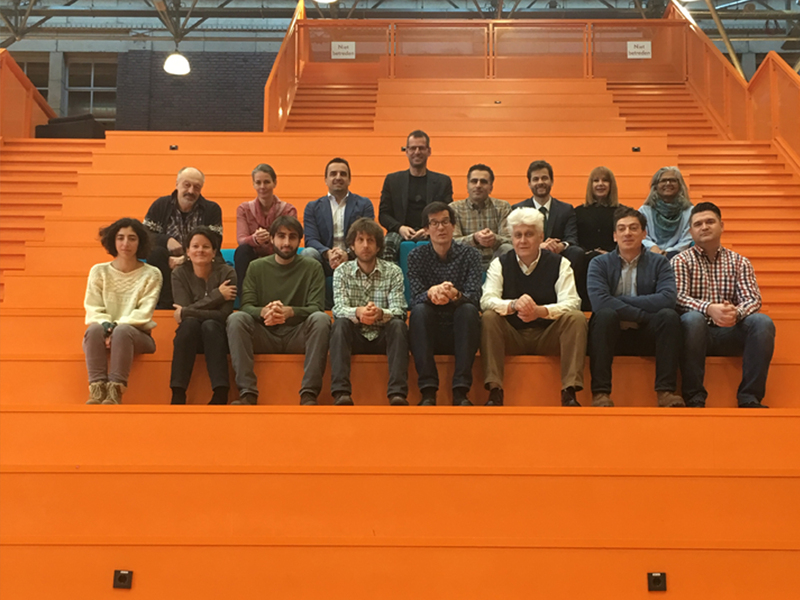 TUDelft hosted the final SUI meeting on February 7th, 2018. 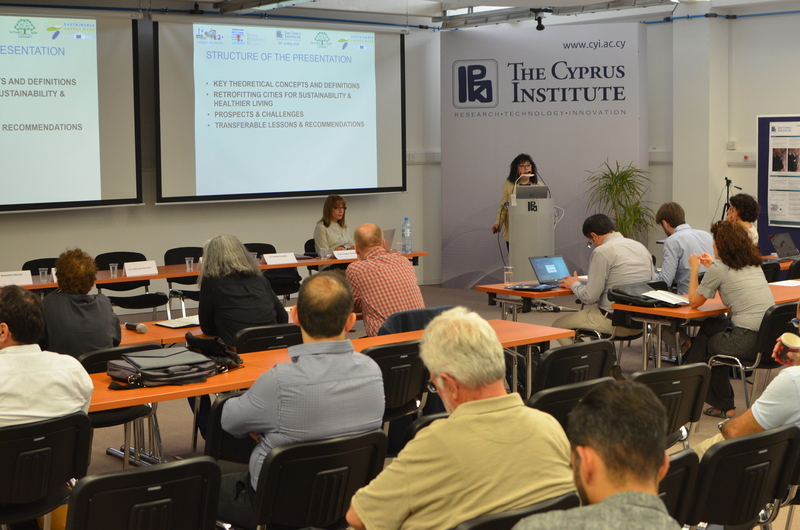 Project partners introduced their implementation plans and the results obtained so far. It is expected to finish the project within the first half of the year, so in this meeting, it was approached final details of the project development. 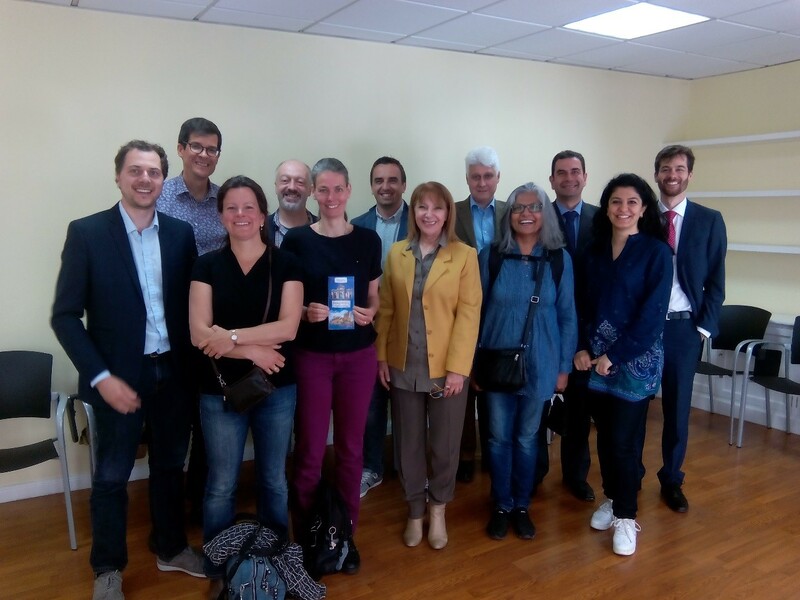 The fourth SUI meeting took place on October 10th, 2017 in Santa Cruz de Tenerife, Spain. Project partners discussed about the work packages that comprise the theoretical stage of the project. Also, an overview of the use case was done and first steps towards preparing the implementation stage were carried out. This meeting was held on CARSA’s venues and it was settled also that next meeting will be in Delft. 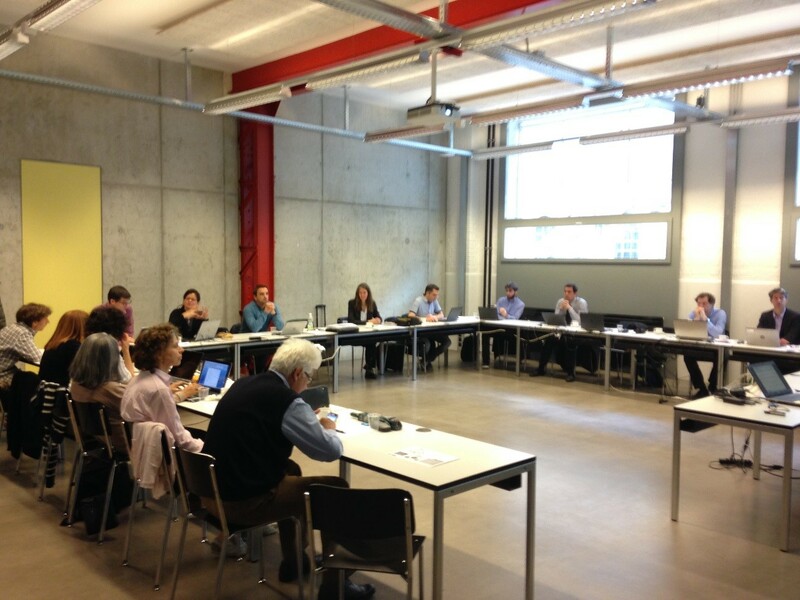 Third meeting took place in Winterthur 25-26 April. All project partners attended the meeting, where they took part in the project discussions and brainstorming sessions. Integration of tasks and concepts were made and first technological developments were shown. Next project meeting is still being planned. 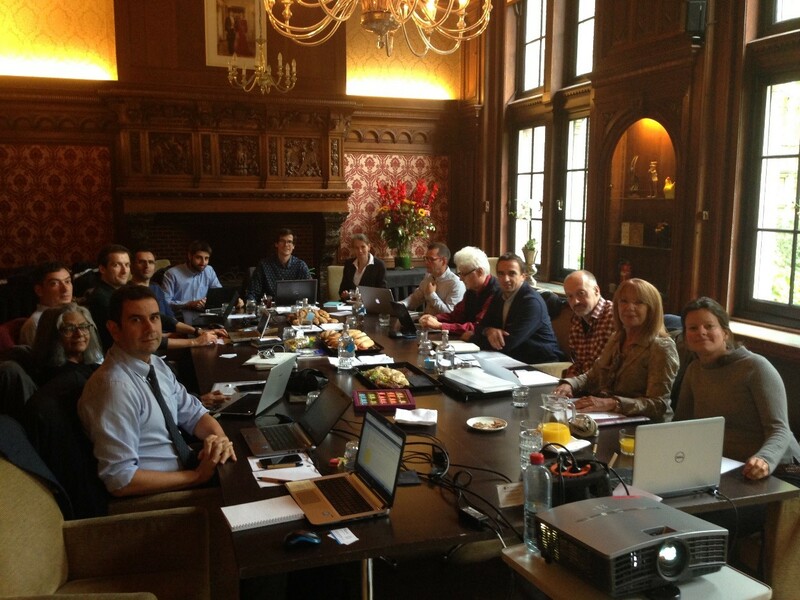 Second SUI meeting took place in Amsterdam 11-12 October. All project partners attended the meeting, where they took part in the discussions to continue developing the project. First results were shown to the partners. Next project meeting will be hosted in collaboration with ZHAW on April 2017. A new opportunity to face-to-face discussions and keep on working to achieve the final goal. 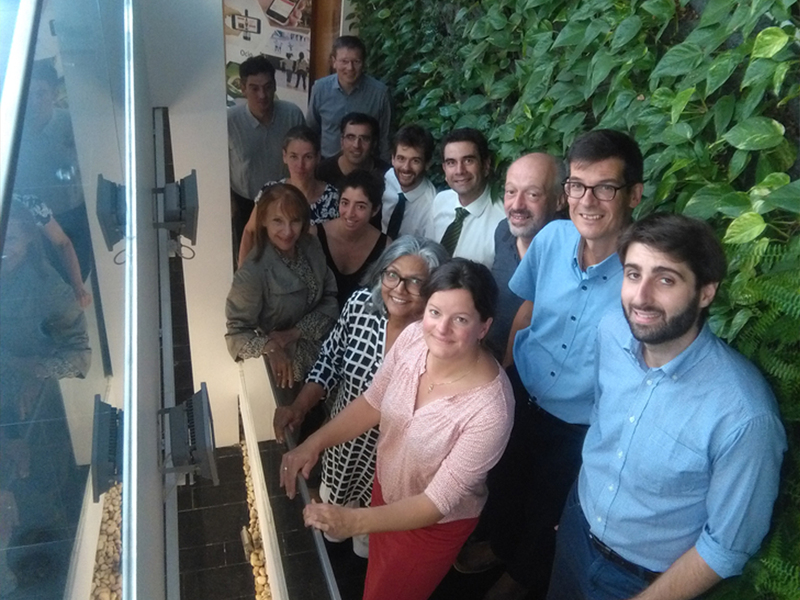 Smart Urban Isle (SUI) kick off meeting took place in Madrid 16-17 May. All project partners attended the meeting, where they presented their roles, expertise and main objective within the project. Moreover, during the WP presentations, first initial technical discussion where generated, showing great interest to achieve expected goals. Next project meeting will be hosted in collaboration with TUDelft on October in Amsterdam. A new opportunity to face-to-face discussions and keep on working to achieve the final goal.